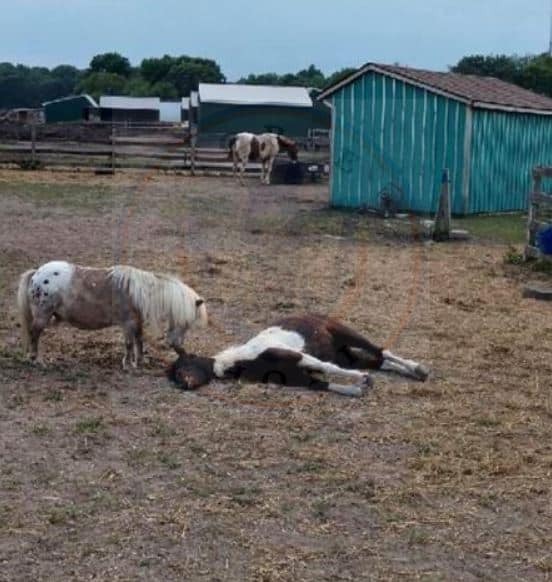 What connection does this dead pony have to the animal cruelty charges filed against Sarah Rabinowitz at Labrador Hill Equine Sanctuary? 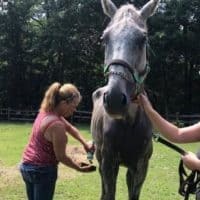 The owner of Labrador Hill Equine Sanctuary in Waterford, N.J. faces more than 60 counts of animal cruelty and neglect. A pony’s death precipitated events that landed Sarah Rabinowitz (Mognoni), 62, in trouble with the law. That’s because Rabinowitz allegedly failed to acknowledge or make changes to help her non-profit’s horses. Veterinarians euthanized at least two horses on site since last Tuesday, due to the animals’ poor prognoses. Although, the barren acreage, overcrowded with horses is seen differently by some. That’s because horses stand riddled with flies stomping the dirt without reprieve as their tails work overtime. The horse’s body is designed for eating grass and other vegetation. They graze then move in the wild. Authorities executed a search warrant at Labrador Hill Equine Sanctuary, which is operated by Rabinowitz, just over a week ago. As a result of the search, a court order requires that she immediately fix “insufficient water sources and inadequate shelter” on the property. 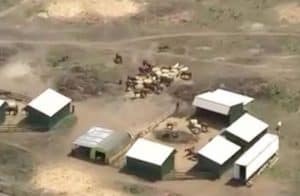 Court documents obtained by Horse Authority state approximately 75 animals were on the property including horses, ponies, mules, donkeys, and two goats. – along with exposed nails and broken fence rails. Rabinowitz was arrested and released pending court on Tuesday, July 24th. Additionally, Superior Court Judge John T. Kelley signed an order allowing horse owners to remove their animals from Labrador Hill. Those interested in doing so must first contact Investigator Timothy Lyons of the Waterford Township Police with proof of ownership, which is a Bill of Sale. JR before going to Labrador Hill Equine Sanctuary run by Sarah Rabinowitz. 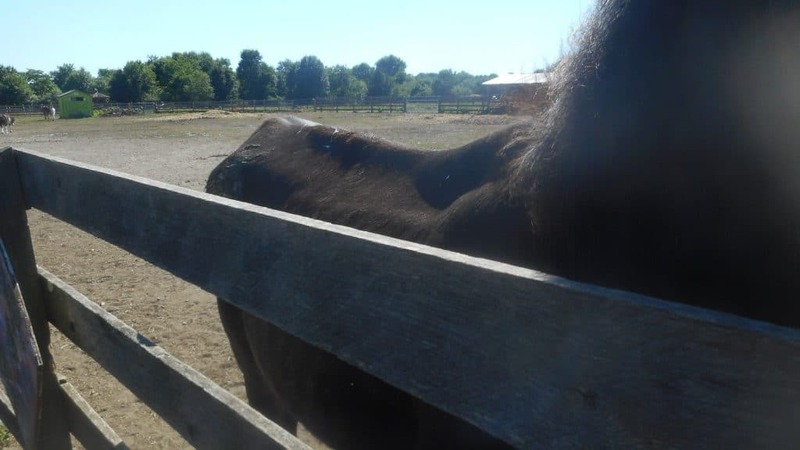 JR leaves Labrador Hill Equine Sanctuary in an emaciated state despite arriving in good flesh. After a heatwave in late June, Weekstown resident Ellen Strack tells us she received a photo of a pony’s body in a paddock with its herd at Labrador Hill Equine Sanctuary. Rigor mortis had already set in. The carcass allegedly remained there for a day. Strack says Rabinowitz was always personable on social media although she doesn’t know her. Strack operates South Jersey Horse Rescue, which, “sent two truckloads of hay [to Labrador Hill] about 2 years ago.” It was winter and Strack was helping another rescue locally. 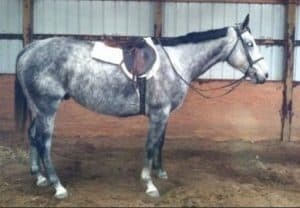 One of the horses allegedly neglected by Sarah Rabinowitz. On July 9th, Strack and two volunteers offered Rabinowitz help again. They drove over with four bags of horse feed and chopped timothy hay. Strack says what she witnessed on the farm, including a lack of basic horse husbandry, is concerning. She cleaned horses’ wounds although Rabinowitz wouldn’t allow her to spray the horses with fly repellant. “She [Rabinowitz] said they [the horses] don’t get dinner and hay is enough for horses to survive,” Strack says. Additionally, she says Rabinowitz blamed the horses’ conditions on old age. 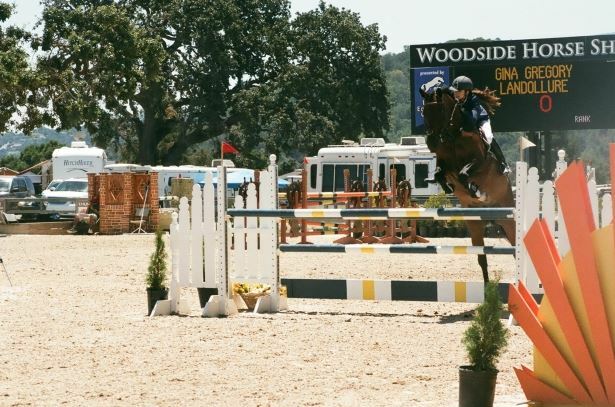 “She [Rabinowitz] told me the donkeys were at fault for contracting EPM [equine protozoal myeloencephalitis]…” and that “many horses died there probably from EPM or Lymes”. Two days later Strack contacted authorities after she says her final plea went unanswered. It is unclear if Rabinowitz has a veterinarian for routine health care. The non-profit’s 2016 tax records show it spent $3,875 on veterinary care for a reported 52 horses. The organization spent almost as much on landscaping — $2,377. Rabinowitz responded to our message with questions regarding the non-profit. The defendant asserts she is the victim of, “death threats, a wholly false and subversive personal and professional character attack [sic],” on social media and in the press. 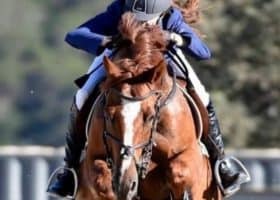 The art teacher turned self-proclaimed horse expert and horsemanship riding instructor asserts her commitment to an “aggressive defense in court and the safety of the animals”. Strack and others in the horse community are asking prosecutors to prohibit Rabinowitz from future horse ownership if she is found guilty or takes a deal. “What is most disturbing to me is her complete lack of awareness … and her ignoring the obvious suffering of the animals,” Strack adds. Stay with us for more on this developing story.